One of eight finalists in the Sydney Eisteddfod Ballet Scholarship is poised to win the inaugural perpetual Tanya Pearson Artistry Award. 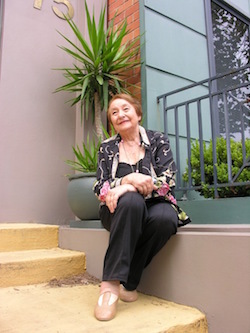 This award is not only an honour for the successful ballet dancer who will receive it, but it’s also a tremendous acknowledgement of a lifetime of exemplary services to the world of ballet by Tanya Pearson OAM, or Mrs “P” as she is more affectionately known in the Australian dance community. Pearson, who has now retired, was a highly respected and renowned teacher with an illustrious career spanning over 50 years. From dancing professionally with the Borovansky Ballet, performing in film and television in Australia and overseas, establishing one of the largest ballet schools in Australia and later her own school, Tanya Pearson Classical Coaching Academy, she has successfully trained dancers who have gone on to have professional ballet careers worldwide. 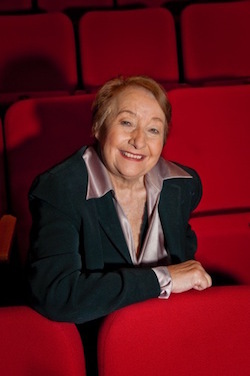 In a previous interview, Pearson shared with Dance Informa the secret of her students’ success in the professional ballet word. “I am a firm believer in the ‘3 D’s’ – Discipline, Dedication and Desire. Having the inner passion and desire is critical in this industry. You have to simply love what you do with immense passion, as so much sacrifice, energy and work is required. However, desire is not enough – this must be supported with a disciplined work ethic and a consistent, dedicated approach in order to survive”. The Sydney Eisteddfod Ballet Scholarship is taking place at the Sydney Opera House on 30 July 2017, the same day Pearson will be celebrating her milestone 80th birthday. 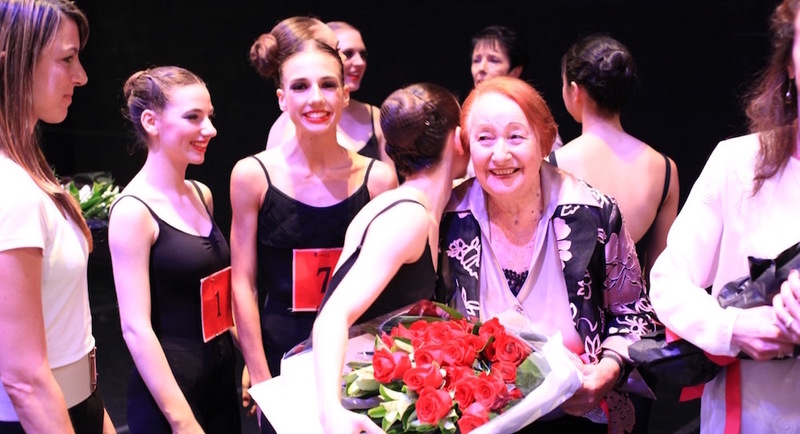 As part of this event, a Grand Défilé entitled “Salute to Mrs P”, choreographed by Queensland Ballet’s Paul Boyd, will be performed at the end of the scholarship final by senior ballet students from schools across Australia. Former student of Pearson and previous Sydney Eisteddfod Ballet Scholarship finalist Hayley Page, who is now with the Hamburg Ballett John Neumeier, will return to Sydney with fellow company member Mathieu Rouaux to perform John Neumeier’s Cinderella pas de deux. 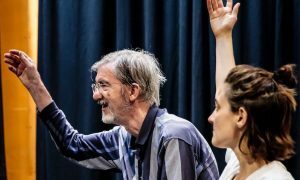 This will be the first time this piece will be performed in Australia. 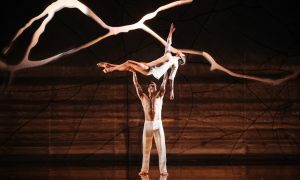 For more information or to purchase tickets to the Sydney Eisteddfod Ballet Scholarship, visit www.sydneyeisteddfod.com.au/balletfinal.